Strange Times, a graphic novel created by Tom DeLonge, is being developed by TBS as an animated adult series. Blink-182 fans have been missing their former guitarist/vocalist Tom DeLonge, but his estrangement might be worth it if this potential series pans out. He’d left the band in 2015 to pursue his interest in the paranormal. The original form of Strange Times was as a news website that would report on strange and unusual occurrences. Eventually, it was turned into a novel and now has grown to include merchandise and a subsequent three-part trilogy called Strange Times: The Ghost in the Girl. Since Tom DeLonge’s hiatus, Matt Skiba, Alkaline Trio guitarist/vocalist, has been filling his role. 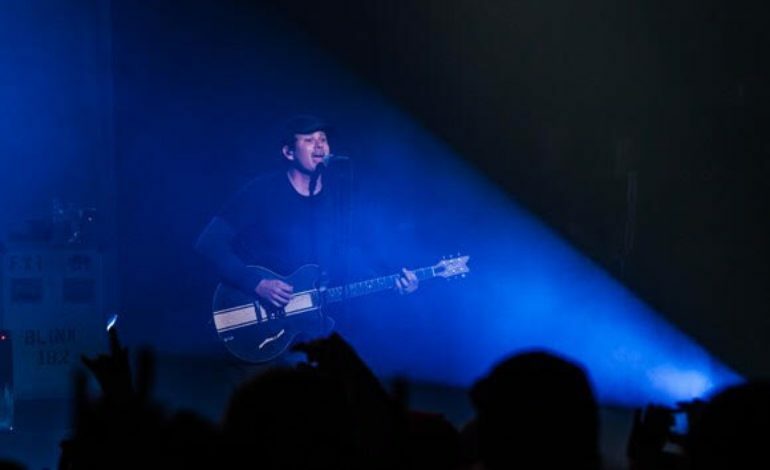 Nevertheless, Tom fans can still enjoy DeLonge’s voice through other mediums, and Strange Times might come as a welcome relief from a prolonged silence.